For your superb home viewing experience, Samsung has just launched all new QLED TVs in the Philippines, the company's latest and greatest technology in TV. The new QLED TVs are definitely an improvement from last year's line. Samsung claims that the new TVs has brighter colors, darker blacks, deeper reds, and wider viewing angles for a richer and more immersive entertainment experience. 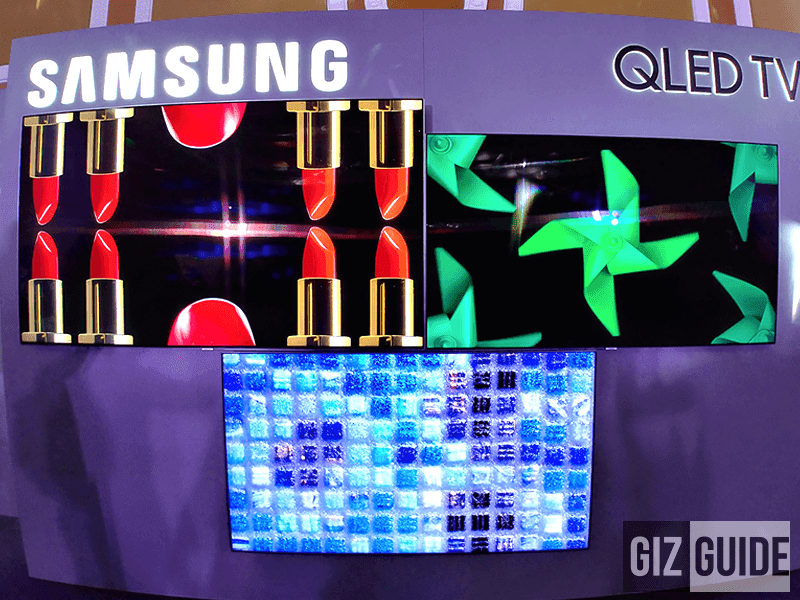 As a quick recap, the new Samsung QLED TVs is based on a quantum dot LCD unit that aims to provide the realistic colors as possible. The quantum dot innovation are also HDR ready, provides minimized light reflection, reduced glares and better luminance as well. Also, Samsung highlighted their new swivel and easel mounts for a cleaner and clutter free system. It can also swing 40 degrees. 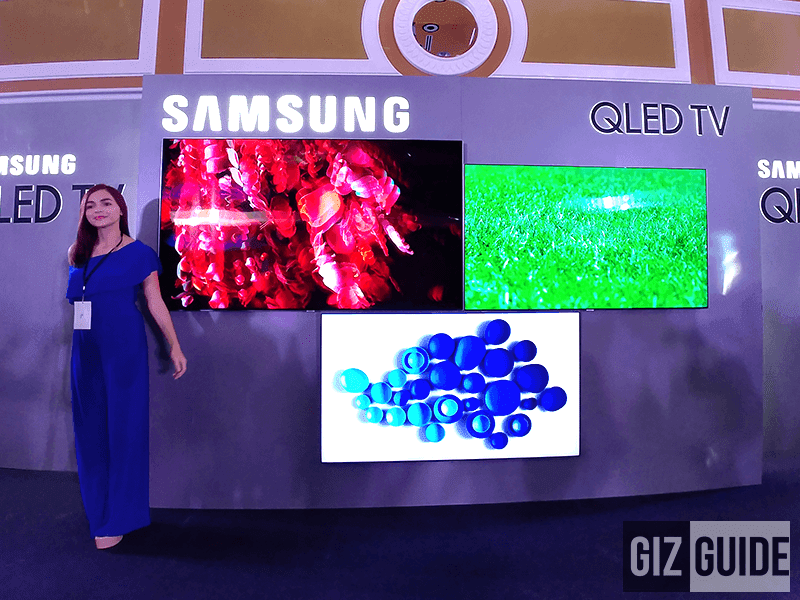 Samsung's new QLED TV line will be available in the Philippines. The 55 inch flat QLED model is priced at PHP 169,999 and can go all the way up to PHP 279,999 for the 65 inch Curved QLED model.